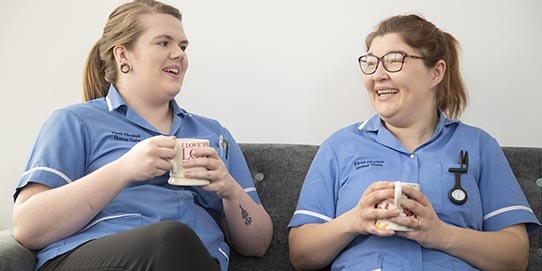 Our specialist dementia team ensure loved ones receive friendly and consistent support; allowing them to stay in the comfort of their own home. We know how important it is to offer calm companionship as well as help customers maintain their abilities and social activities. 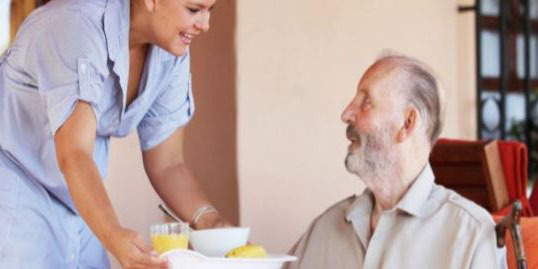 Offering dementia and alzheimer's care throughout Norfolk & Suffolk we work alongside family carers, offering respite care and flexible home care. 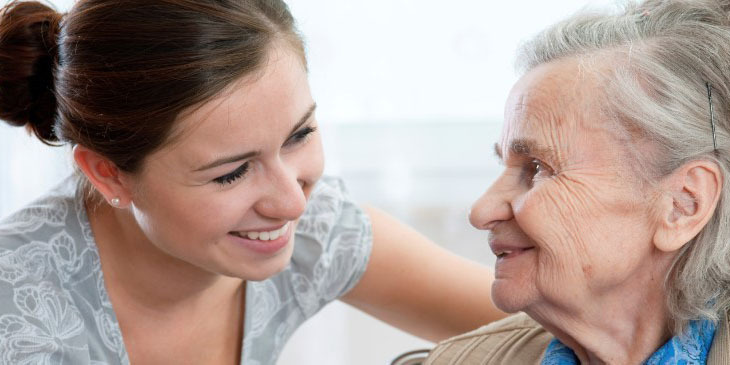 We understand the importance of routine and continuity in care. We focus on what people can do as opposed to what is no longer possible. We work as a team, maintaining excellent contact with existing support and other involved healthcare professionals. All our dementia carers have completed our comprehensive specialist training and acredited care qualifications. Helping people everyday throughout East Anglia, we understand the different stages of dementia and the challenges families face. Keeping a loved one in the comfort of familiar surroundings is an important part of our care; we will work alongside youand even help find additional local support groups and clubs providing essential social engagement. 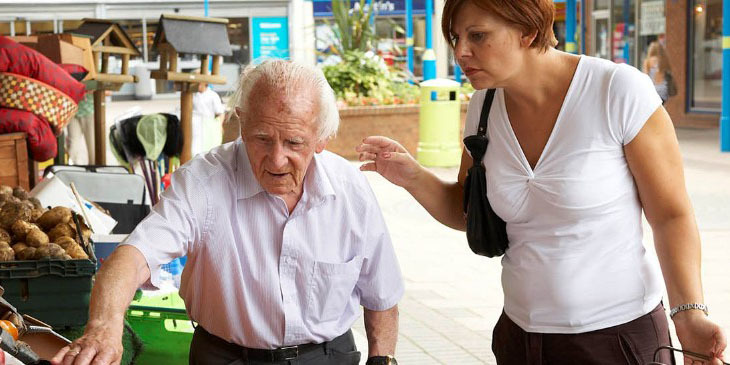 We will assess your needs developing a flexible dementia care plan detailing all the support you need, from personal care and home help to providing regular trips out of the home. We take the time to get to know our customers devloping trust and helping them feel secure.